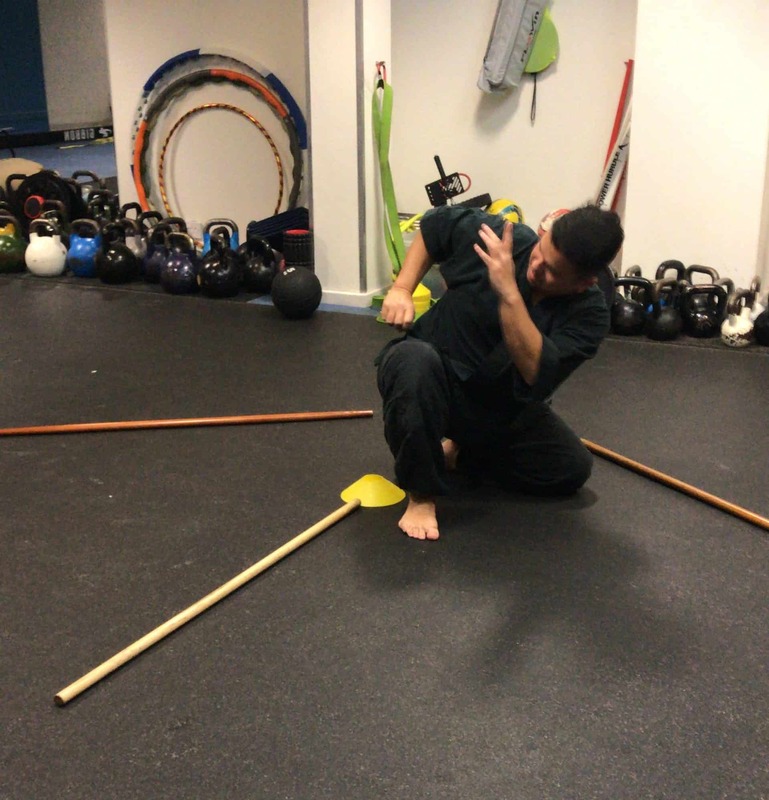 Ray Carbullido wrapped up his offerings at Balance Performance for another year last week. So we sadly say Aloha! until the next time – summer 2020! Ray returns to Hawaii via Buffalo, New York where he teaches at Rising Sun Yoga and their community and then Oakland in Northern California. We look forward to continuing what was learnt and further cultivating the knowledge passed on through the Sacred Movements offerings, as well as further developing all the relationships and opportunities that have resulted because of Ray’s visit. We also look forward to having Sensei Ray back in the future (latest being summer of 2020) and send best wishes to Ray for the rest of his international tour of his Sacred Movements offerings.